Even just these first targets promise to drastically expand our knowledge of the Universe. The James Webb Space Telescope (JWST), heir to Hubble’s throne, is set to launch in October of 2018. 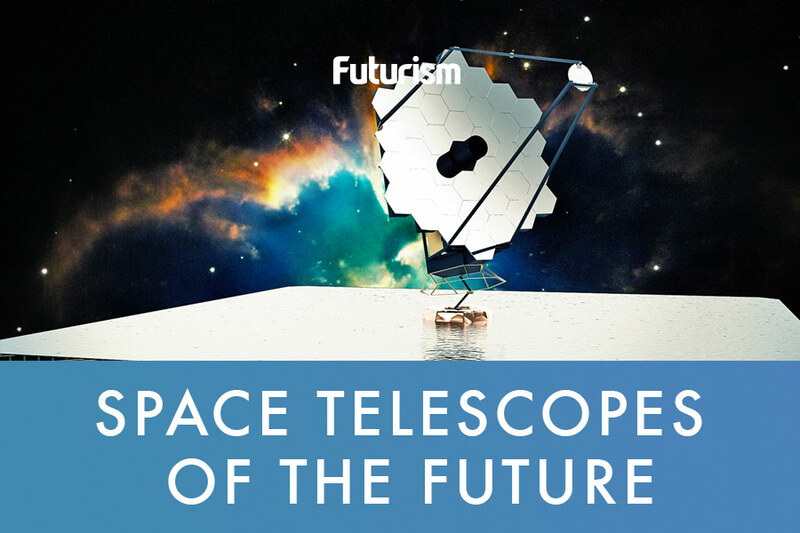 The massive new telescope will hopefully continue Hubble’s legacy and push the boundaries of what has before been possible in space imaging. And, in exciting new news, the first targets of the JWST have been announced — and the list is long. The Webb will observe the three largest low-albedo asteroids, as well as the Trojan asteroids, allowing us to peer into the origins of our solar system. It will also explore near-Earth objects, which could expand our knowledge and even protect the Earth. It will also investigate Jupiter’s Great Red Spot, Neptune’s south polar vortex, geological phenomena on Saturn’s moons, and the atmosphere on the planet itself. What is especially exciting to many is the Webb’s plans to explore exoplanets. By observing these far-off exoplanets passing across their parent star, researchers can determine if a planet has an atmosphere and then use that information to infer more about its composition — and potential for life. The implications of the knowledge to be gained with the JWST are immense. The further exploration of exoplanets alone could reveal information about the potential for alien life and which worlds would be the best candidates for human colonization. Other observations that researchers plan to make with the telescope will help us to better understand the beginnings of our solar system. This is all, of course, significant scientifically. But better understanding of how objects and life in the universe form could, in turn, help us to better understand the laws of nature on Earth. The further we explore the distant corners of the universe, the more we will be able to make sense of the world around us. It will be exciting to follow the Webb’s journey as it slowly trades place with the iconic Hubble Space Telescope.